Bethesda chief Pete Hines recently spoke to us about Nintendo's newest piece of hardware and how the publisher is looking at it in the future. The Switch has been the hottest device on the planet for the past year. 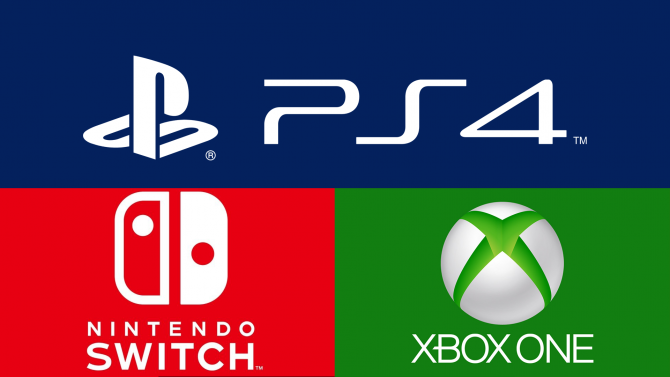 After becoming the fastest selling console in year-one ever, its now become a device that will be harder and harder for companies to ignore. 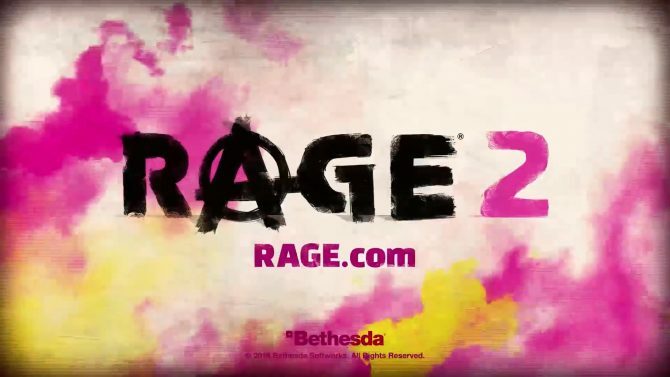 Recently, we were able to speak with Bethesda Softworks’ Senior Vice President of Marketing Pete Hines at an event during PAX East to gain further insight into how a third party publisher has begun to view Nintendo’s new console. 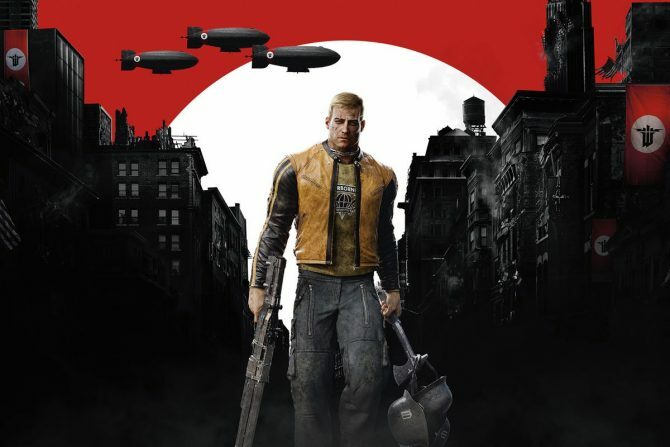 As they are nearing the release of their third game on the Switch — Wolfenstein II: The New Colossus — we were curious to hear how Bethesda is now viewing the console. Lastly, I touched on the way that Bethesda has released Switch games thus far and asked if in the future they’d like to release the Switch version of games at the same time as other versions of the same title. Hines told us that of course, that would be their goal if it’s achievable. 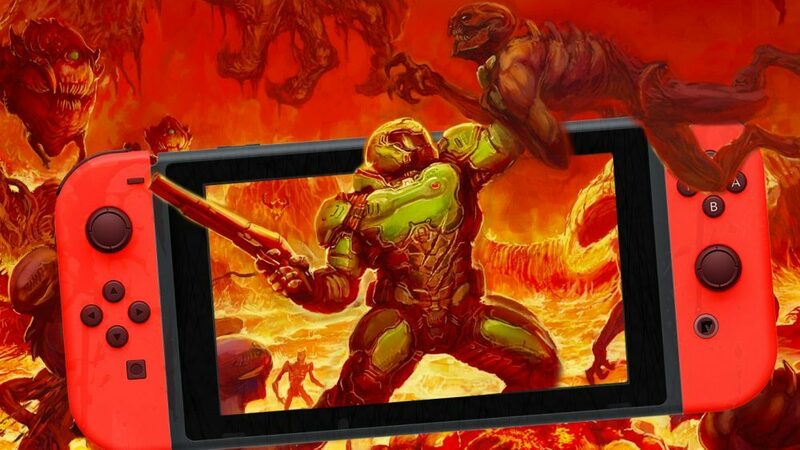 At this point, it seems like Bethesda is committed to putting their games on Switch when they can make it happen. Hines spoke to us more about his own personal love of the Nintendo console further as well as his preparation for E3 during our discussion, the entirety of which you should be able to read in the near future. For now, be sure to check out Hines’ other comments on the likelihood of bringing The Elder Scrolls: Legends to consoles.